This video is an introduction video for Rhino 6 with the focus: precise modeling with the Gumball. 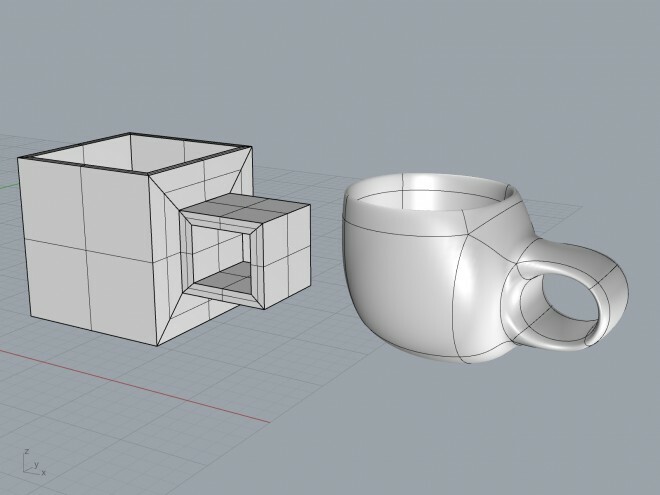 The OpenSubDivision-Tool in Rhino is still in Beta version! Introduction: set up units and grid. Draw a box: absoulte mode and relative mode. Scale surfaces: square handles hold SHIFT for uniform scaling. Extrude lines to surface to close open wholes in object handle. Open polysurface and closed polysurface: use “Join” to create a closed polysurface for 3d printing. Autosave your files! CMD “ToSubD” (SubDFromMesh): create openSub object Be aware that the topology of the mesh defines the result of your Opensub. CMD PointsOn: work with control points to shape your OpenSub object. Your challenge: It´s all about your practise! 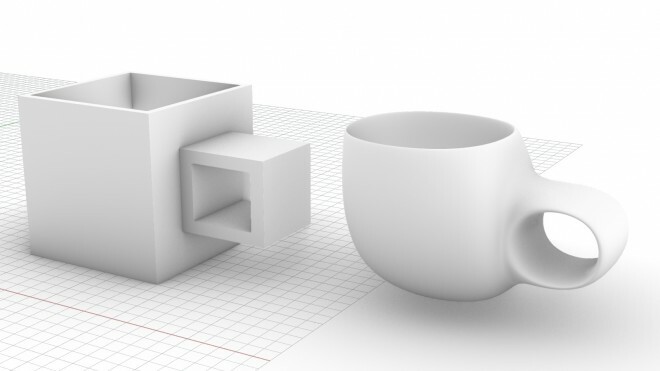 Practice until you can build the coffee mug in less than 5 minutes. You are the champion if you make it in less than 3 minutes!